It’s often said love makes the world go ’round. For families of children with Fragile X, their worlds often evolve around anxiety. Yes, we all know the signs of Fragile X anxiety: Ears begin turning red followed by incessant pacing, heavy breathing, stiffening body, flapping, jumping, avoidance or yelling. Sometimes, it’s the more severe screaming, pinching, scratching, biting and general tearing things up or, worse, the nuclear meltdown. Peter Vanderklish, PhD, associate professor, Cell and Molecular Biology, The Scripps Research Institute, knows the signs all too well. He believes anxiety is among the most highly debilitating aspects of Fragile X. 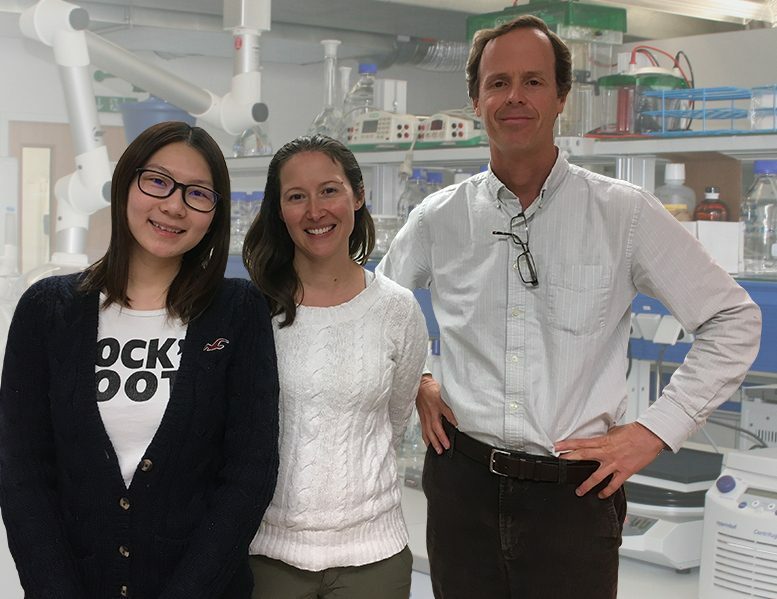 Thanks to a grant from FRAXA, Vanderklish is studying why people with Fragile X suffer from such severe, persistent and largely intractable anxiety. His goal is to translate what he finds into therapies tailored to Fragile X by targeting anxiety as a core symptom. An additional goal is to treat other emotional symptoms stemming from anxiety, including reducing social aversion and improving cognition. There is also the possibility that alleviating anxiety may lead to cognitive improvement. Vanderklish believes his biggest potential research benefit will be to improve the day-to-day quality of life for those with Fragile X and their families by reducing social anxiety. Parent surveys confirm this, Vanderklish said. Vanderklish said he is “very grateful” to FRAXA for supporting his project. Vanderklish remains optimistic that viable therapies for Fragile X will emerge from the current set of approaches being advanced by the field. Theodore G. Coutilish is Vice Chancellor for Marketing and Community Relations at Oakland Community College in Michigan. Coutilish has enjoyed more than two decades of higher education marketing communications leadership experience. Over the years, his peers have recognized his work with numerous prestigious awards, including IABC Detroit’s 2012 Communicator of the Year, the chapter’s highest honor, recognizing lifelong professional communications excellence. 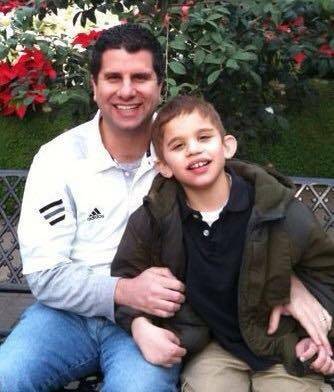 He lives in the City of Grosse Pointe, Michigan, with his wife, Mary Beth, and their son, Andrew, who has autism and Fragile X syndrome. He earned a MA from University of Detroit Mercy in 1994 and a BA in print journalism in 1987 from Wayne State University.